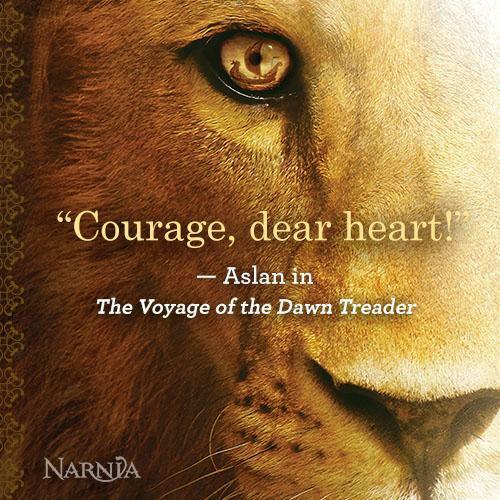 Start the New Year the right way with New Year’s Resolutions from Aslan! Turkish delight? A warm red scarf? Shop our Narnia Gift Guide and find the perfect present for the Narnia fan in your life! Have breakfast in Narnia! 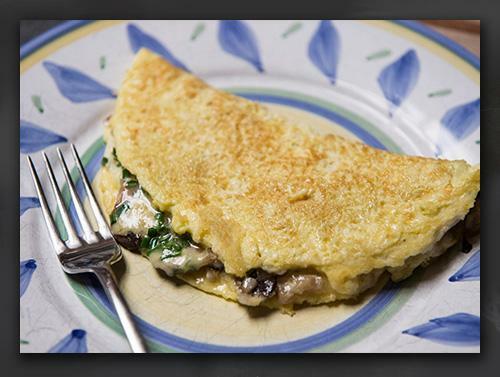 Follow our step-by-step recipe for a delicious, Narnia-inspired English Omelette. Enjoy tea time in Narnia! 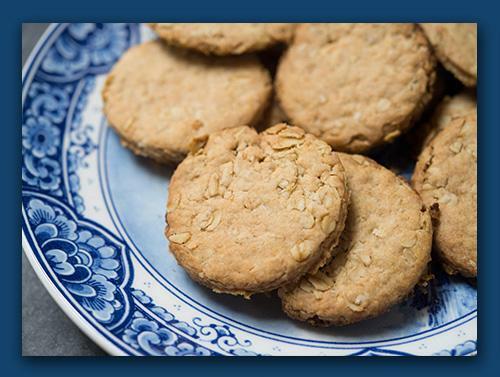 Follow our step-by-step recipe for a batch of delicious, Prince Caspian-inspired oak cakes. Have dinner in Narnia! 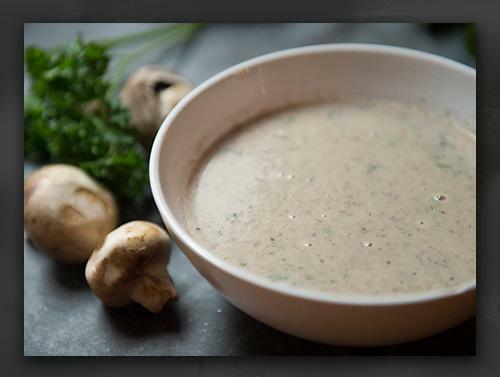 Follow our step-by-step recipe for a delicious, Narnia-inspired mushroom soup. Have dessert in Narnia! 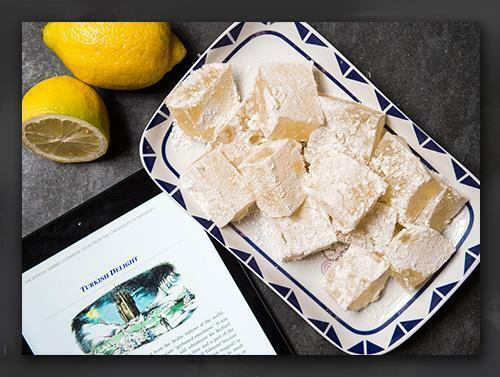 Follow our step-by-step recipe for a batch of delicious, Narnia-inspired Turkish Delight. 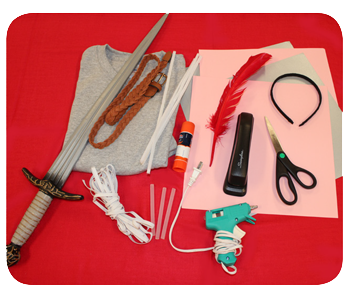 Looking for your next great Halloween costume or cosplay? 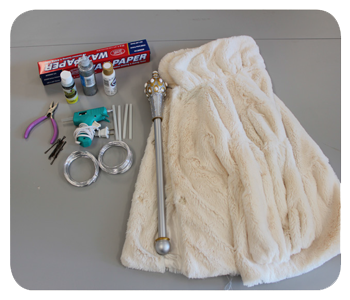 Follow our step-by-step guide to become Jadis. 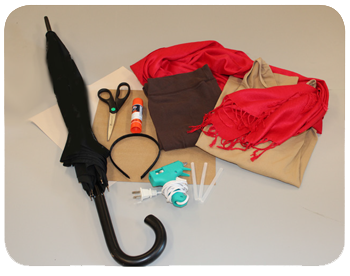 Looking for your next great Halloween costume or cosplay? Follow our step-by-step guide to become Mr. Tumnus. You've been climbing into wardrobes again haven't you? Maybe it's time to consider a move! 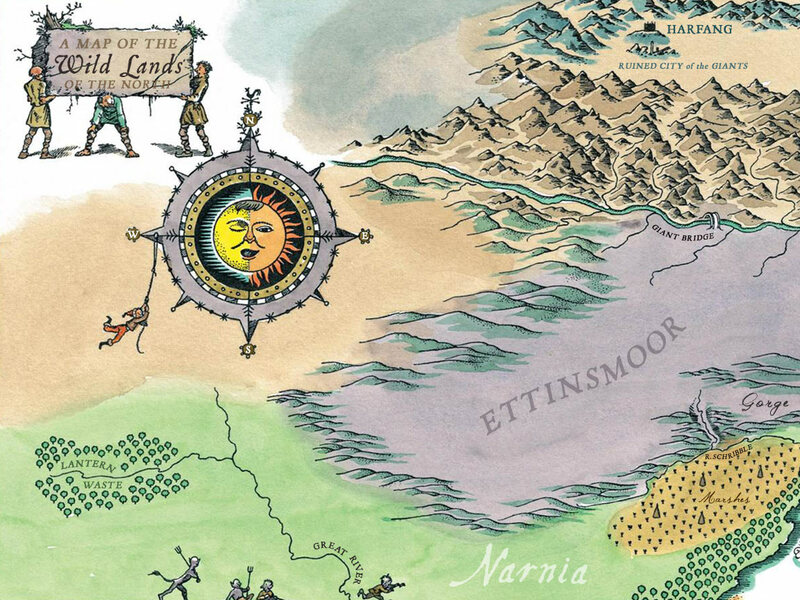 Here are the Top 10 Signs You Should Live in Narnia. Visit Narnia without Leaving Your Arm Chair! Why travel this summer when you can visit Narnia! Join us on a Narnia staycation by reading some of our favorite quotes from the Chronicles of Narnia. Make your own toffee with this free recipe from THE OFFICIAL NARNIA COOKBOOK, a delicious way to expand your journey into Narnia! 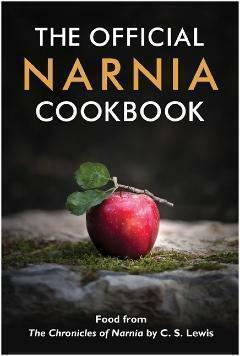 New Narnia Ebooks Available NOW! Are you ready for the holidays? Now you are, with three new Narnia books available in digital format for the first time. Welcome to Narnia.com. All-new, all-Narnia! Explore C. S. Lewis’s magical land through Narnia.com, the official home of The Chronicles of Narnia. Enter the portal and explore, shop, connect, and share.